From the Church, in the Church, for the Church; Holy Roar Live features Chirs Tomlin offering songs to help congregations worship with authenticity. 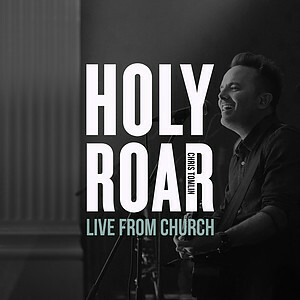 Holy Roar: Live From Church was recorded live in Nashville, TN and contains 8 songs from an extraordinary night of worship. As the songwriter behind the worship favourites "How Great Is Our God," "Our God," and "Whom Shall I Fear," Chris Tomlin's songs have been a large part of the collective voice from the global church for years. Holy Roar is a response to that collective voice. Featuring "Resurrection Power" and the new single "Nobody Loves Me Like You," this brand new album has songs written specifically for the church that run the spectrum of worship – from personal reflections to shouts of praise. Chris Tomlin is among the most well-known and influential artists in contemporary Christian music. Referred to by TIME Magazine as "the most often sung artist anywhere." Chris is one of the most heralded singer-songwriters in the world who has amassed an impressive body of work. He has sold more than 8 million albums with 16 #1 singles. Holy Roar Live by Chris Tomlin was published by Integrity in March 2019 and is our 800th best seller. The ISBN for Holy Roar Live is 0602567892489. 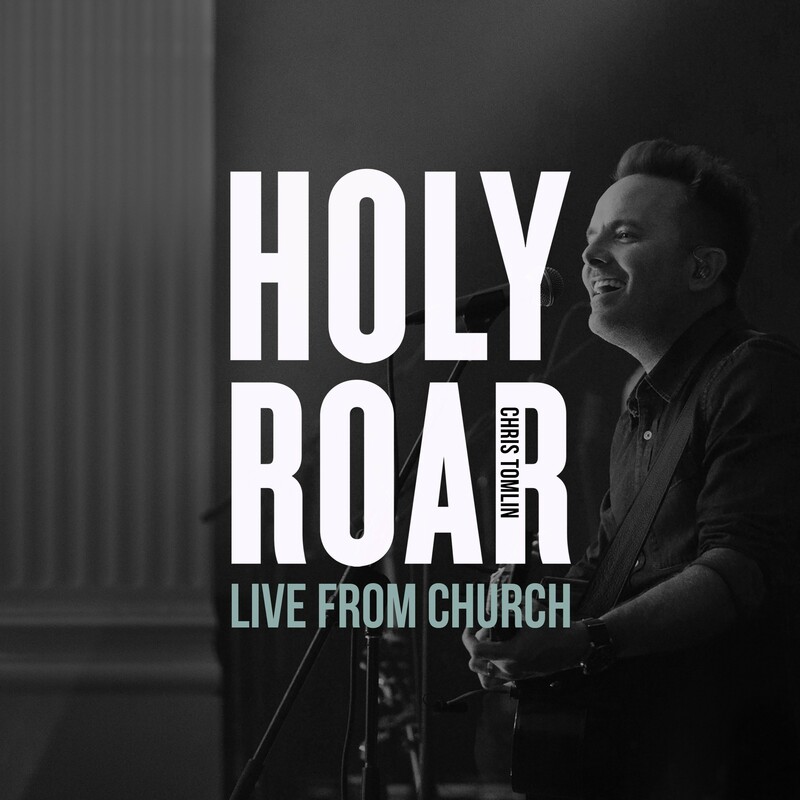 Be the first to review Holy Roar Live! Got a question? No problem! Just click here to ask us about Holy Roar Live.